Ubisoft has been on a roll lately with their vast array of AAA games. From Far Cry and Watch Dogs to Assassin's Creed and For Honor, there is something for everyone to enjoy. 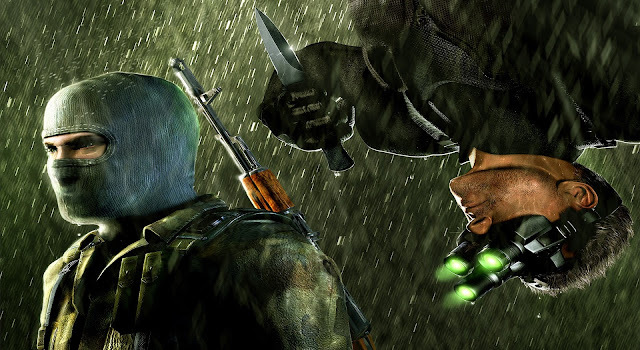 With the recent announcement of Ghost Recon: Wildlands and the upcoming Rainbow Six Siege, it's time for Ubisoft to bring back the third Tom Clancy classic: Splinter Cell. The three core Tom Clancy franchises have always been Rainbow Six, Ghost Recon, and Splinter Cell. Over the years we've seen multiple iterations from each franchise and in recent years a few transformations. Ghost Recon Wildlands is taking the series to a whole different level. Featuring an open world landscape and unprecedented player freedom never before seen in the series. Wildlands is even going back to its roots and scaling down on the futuristic technology. Rainbow Six Siege is taking a similar approach. With a focus on tight, strategic multiplayer battles Siege is looking to be one of the best Rainbow Six games yet. If this trend of "reinventing" classic franchises for the current generation continues, now is the perfect time to bring back Splinter Cell. The only question is how? The Splinter Cell series has gone through major alterations over the years. 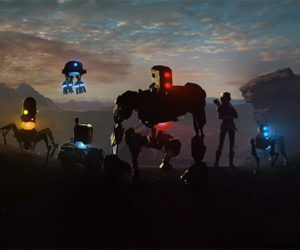 Series veterans will remember the slow, methodical stealth of Pandora's Tomorrow and Chaos Theory. These were the games that truly set the series up as a core franchise for Ubisoft. Not to mention, this is where the famed Spies vs. Mercs mode was born. Since then the series has been slowly changing over the years. 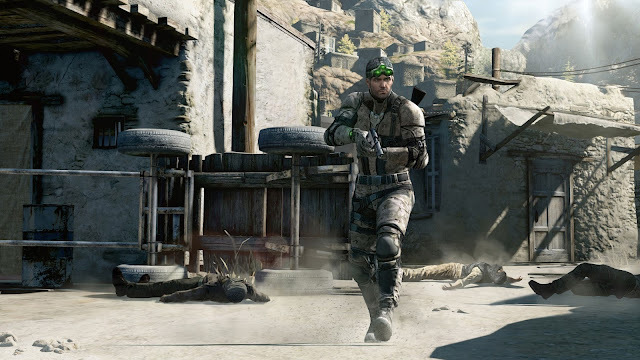 Splinter Cell: Double Agent was released in 2006 and was quite similar to the classic games with a few new mechanics. 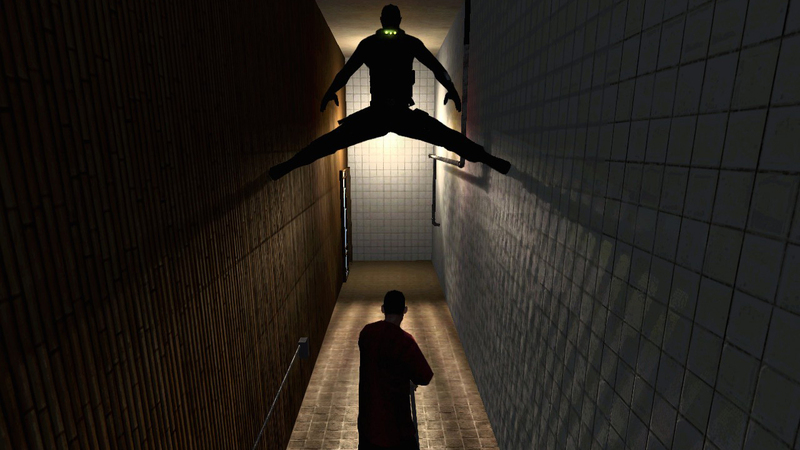 Four years later, everything changed with the release of Splinter Cell: Conviction. The pace was increased tremendously and the stealth elements took a back seat. It wasn't a terrible game, but as an old school fan it just wasn't the same. Finally, Splinter Cell Blacklist was released in the fall of 2013. Blacklist was the best combination of old school stealth yet still gave new fans an opportunity for a faster paced style. But now is the time to go all in. Now is the time to reinvent the classic Splinter Cell games for the current generation. The timing couldn't be better. With Siege releasing this year, and Wildlands (maybe) next year, Ubisoft has the opportunity to release a new Splinter Cell game for 2017. The genre is also wide open. Think of the other popular stealth franchises: Metal Gear, Deus Ex, and Hitman. 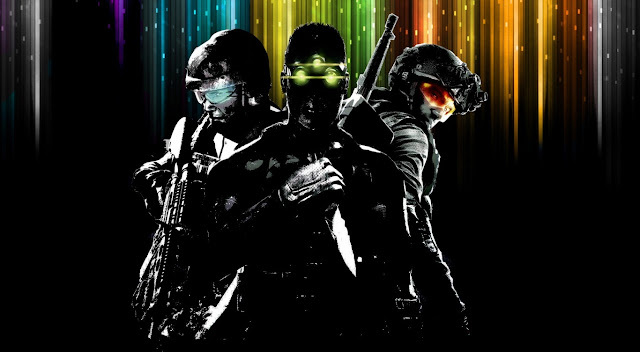 All three will have been released far before 2017 and Splinter Cell will have free reign to dominate the industry. It won't be easy. There are two obstacles that stand in Ubisoft's way: Ubisoft and Ubisoft. Yes, Ubisoft is their own worst enemy. First of all, as I previously stated, Ubisoft has been going crazy with AAA games. Here is a quick list of all of their announced AAA games: Assassin's Creed Syndicate, The Division, Rainbow Six Siege, Ghost Recon Wildlands, and For Honor. Not to mention South Park The Fractured But Whole, a likely sequel to Watch Dogs and Far Cry, Anno 2205, and much more. Granted Ubisoft has over 10 subsidiaries working on these games, it's hard to imagine Splinter Cell not getting lost in all the commotion. The other key point is the popularity and nature of Splinter Cell itself. The decision to change the speed and stealth of Conviction and Blacklist was likely brought on to boost sales. This change came at the cost of upsetting the loyal fan base. For Ubisoft to truly reinvent the Splinter Cell franchise, they will need to come up with a way to entice new players yet keep old players happy. I believe Blacklist was a right step in that direction. In 2016 we'll see the release of a new Clancy series in The Division. With the expectation that Ubisoft will keep its E3 surprises going, I think next year is the perfect time to bring back Sam Fisher and all his glory. Ubisoft has the perfect opportunity to reinvent the series and bring back one of the most iconic stealth franchises to date.